In this episode, Chris Gaiser (professor of biology at Linfield College) and Mike Crosser (professor of physics at Linfield College) discuss the various little buggers that make us sick. In particular, we learn about viruses and how they are able to hijack the replication cycle of our cells in order to make our cells reproduce viruses instead. 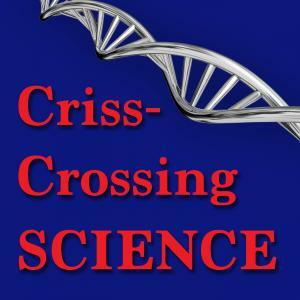 Crosser, Michael S. and Gaiser, J. Christopher, "crisscrossing Science Episode 21: Going Viral" (2017). crisscrossing Science. Audio File. Submission 21.